We take health and safety very seriously here at RPS, not only to adhere to our legal responsibility under the Health & Safety at Work Act 1974, but because we genuinely care about our team and customers. During the last few months, our team have undertaken training and we have invested in improved personal protective equipment (PPE), as we continue to do all we can to keep our brilliant team as safe as they can be. 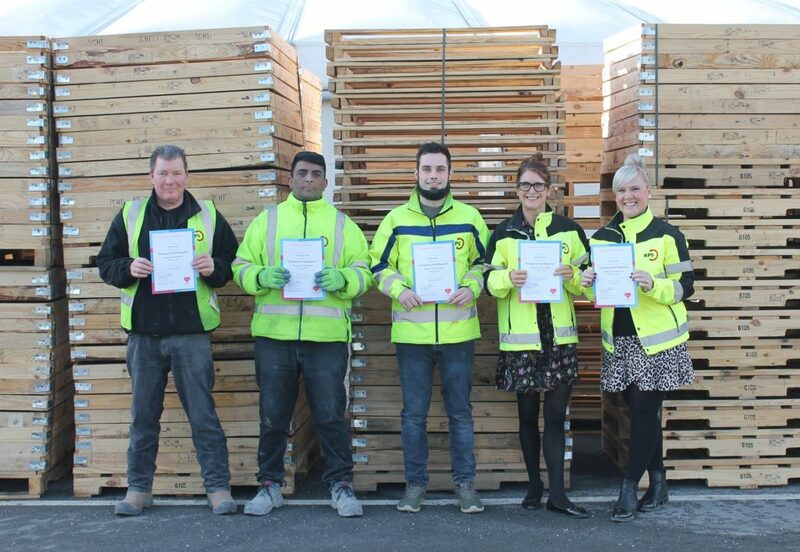 Five employees have been awarded first aid certifications covering the basics of emergency care; although our accident record is low, we believe it’s crucial to be prepared. For those members of the team that work in the FIBC workshop, face mask fitting training has been provided to ensure the most effective use of PPE is achieved. 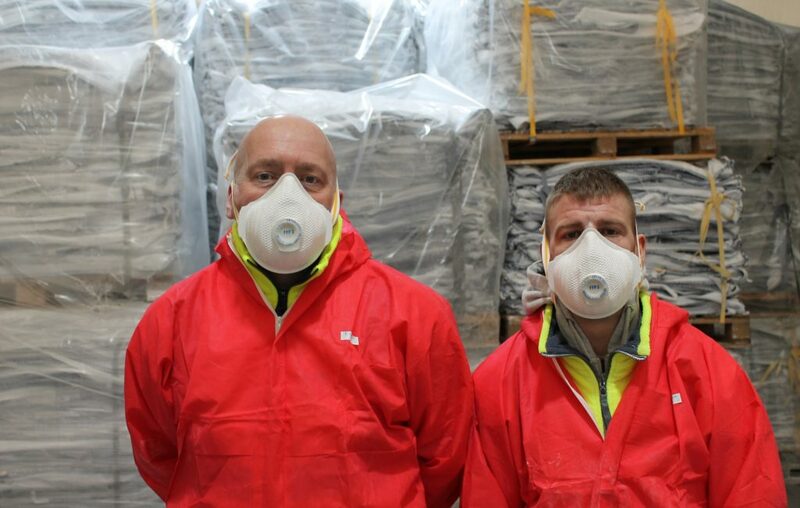 With some of our operations generating dust, the masks have already helped to improve working conditions. Our full health and safety policy is available to view within our audit pack. If you’re looking for a pallet supplier that puts safety first, get in touch by calling 01642 465556 or tweet us @RPS_Limited.